Parrots and cockatoos may make convenient household pets, but Kitty Carroll has always preferred larger birds. For her, the birds of prey she shows at Accipiter Enterprises are more than pets. They’re partners. The book follows the journey of Sam, a young boy who leaves his family’s crowded apartment in New York to live on his own in the Catskill Mountains. While learning to survive in the wilderness, he raises a peregrine falcon, Frightful, and trains it to hunt. “I found out I could have a very personal relationship with a bird as a falconer and we could actually be partners in the field hunting game,” Carroll says. Kitty Carroll wears period attire to educate the public during a Birds of the Gauntlet program. Five years after the movie’s 1969 release, Carroll earned her falconer’s license. Eight years later, she had earned her Master Falconer classification. But the craft was still primarily a hobby for her. 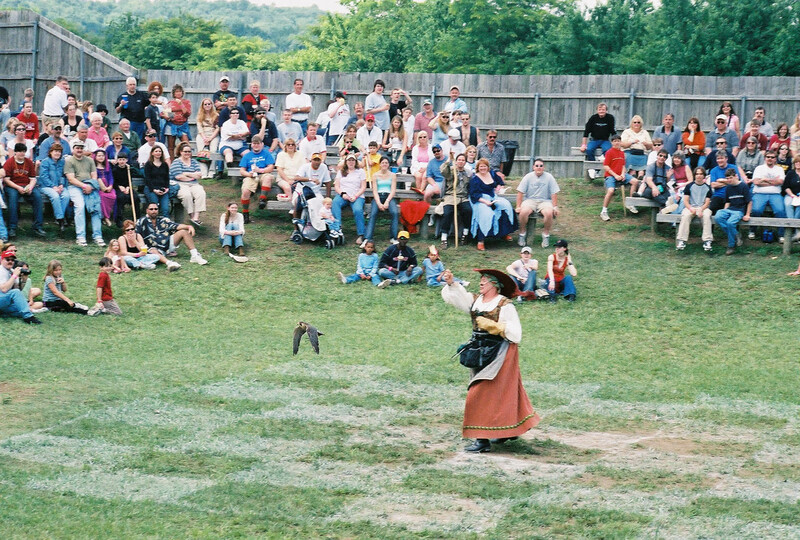 Living in her home state of Maryland and working for the National Institute of Health, she explored the Renaissance fair circuit and found that falconers could make a living performing at the events. 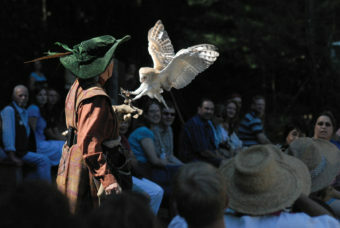 After presenting her Birds of the Gauntlet show on weekends, Carroll took the plunge into full-time falconry in 1989. She moved to Florida and started Accipiter Enterprises, based in Live Oak. The mission of Accipiter Enterprises has always been to offer entertainment through raptor performances while teaching the general public about the joys of nature and responsibility to the environment. But Carroll also tries to inform her audiences about the important role falconry has played in aiding conservation efforts throughout history. 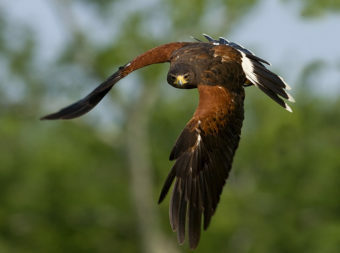 Kitty Carroll’s program features free- flying hawks and a simulated hunt. Carroll teaches audiences about efforts to save the peregrine falcon and other endangered bird species during her Educational Birds of Prey programs, which feature free-flying hawks and a simulated hunt to keep both students and adults engaged. 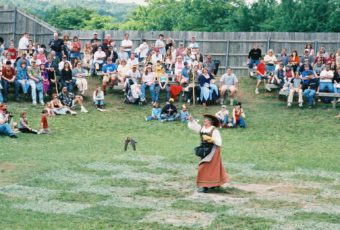 Her Birds of the Gauntlet program is especially popular at Renaissance fairs, where guests can view hawks on display and watch them dive at a lure simulating one of the small birds they might prey upon in the wild. Carroll can even take guests on day hunts, where they experience the bond between the hunter and falcon. But as much as she enjoys showing off her birds, Carroll’s favorite part of each event is the chance to meet people and help them better understand these majestic animals. Kitty Carroll teaches audiences about efforts to save endangered bird species during her Educational Birds of Prey program. She also tries to teach people how their actions affect the larger ecosystem. Throwing uneaten food on the side of the road, for example, may seem harmless, but it can attract mice, which draw hawks to highways where they can be struck by vehicles. Similarly, using rat poison can have negative effects on animals further up the food chain that would otherwise help control the rodent population naturally. 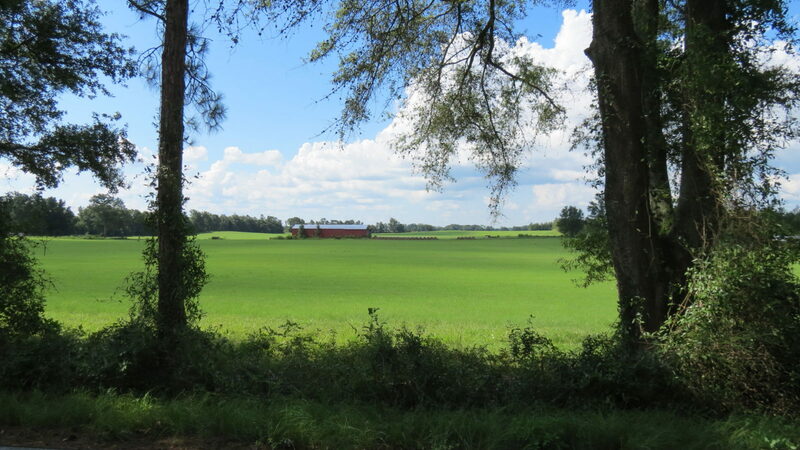 It’s all part of Carroll’s mission to encourage people to respect nature and their place within it. Accipiter Enterprises is available for private events as well as school shows, daytime Hawk Walks along nature trails and evening Owl Prowls. Nature photography sessions, full- or half-day hunts and falconry apprentice workshops can also be booked at birdsofprey.net. 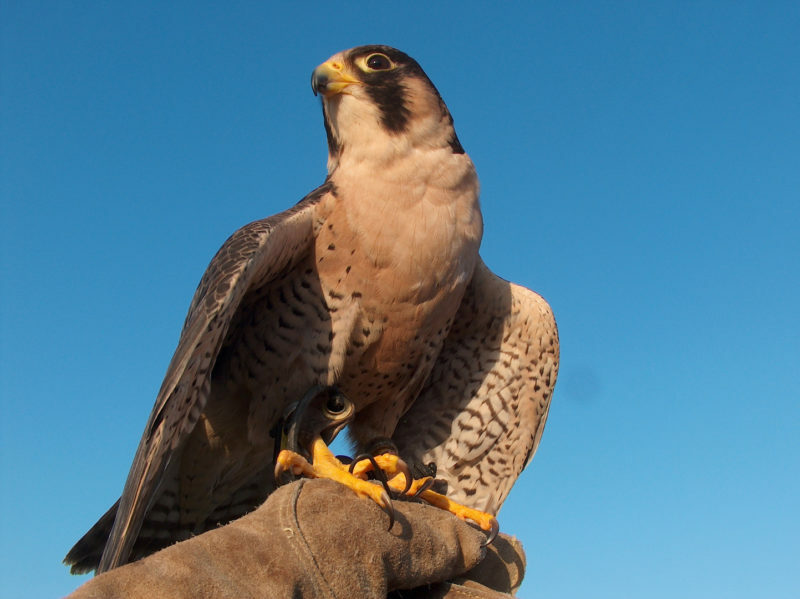 Accipiter Enterprises also offers falconry-based bird and pest control, using the presence of trained predatory birds to intimidate or drive away small birds and animals that can be problematic for crops. For more information on this eco-friendly method of controlling pests, visit birdstrikeforce.com.